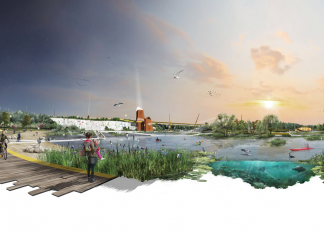 The Architects Benevolent Society is now able to provide access to practical support for people in the architectural community, including landscape professionals, who are experiencing anxiety, stress and anxiety-based depression. Every week in the UK, one in six adults experiences symptoms of a common mental health problem such as anxiety or depression. The recently published Architects’ Journal 2017 Life in Practice survey results reveal that mental health is the biggest single worry for respondents aged under 30. Health, relationship and family difficulties, work pressures and the vulnerability of architectural and landscape professions are just some of the reasons that professionals might experience difficulties during their careers. The Architects Benevolent Society (ABS), in consultation with the RIBA, the Landscape Institute and CIAT, has partnered with Anxiety UK to provide support via a range of services, including one-to-one therapy, a dedicated helpline and email services, self-help materials and annual Anxiety UK membership. Landscape professionals transform places to improve both physical and mental health outcomes for people of all ages, and the well-being of all landscape professionals is extremely important in its own right. Merrick Denton-Thompson, President of the Landscape Institute, said: ‘The well-being of all landscape professionals is extremely important in its own right. We must also acknowledge the direct role our profession can play to transform places for the public benefit. From improving the state of childhood by creating places for children to socialise, make friends for life and be able to play, to transforming lives by creating places rich in experience and conducive to social development, landscape professionals improve both physical and mental health outcomes for people of all ages. Mental health is an issue also raised and championed in past weeks by younger members of the royal family, who are to be commended for this. 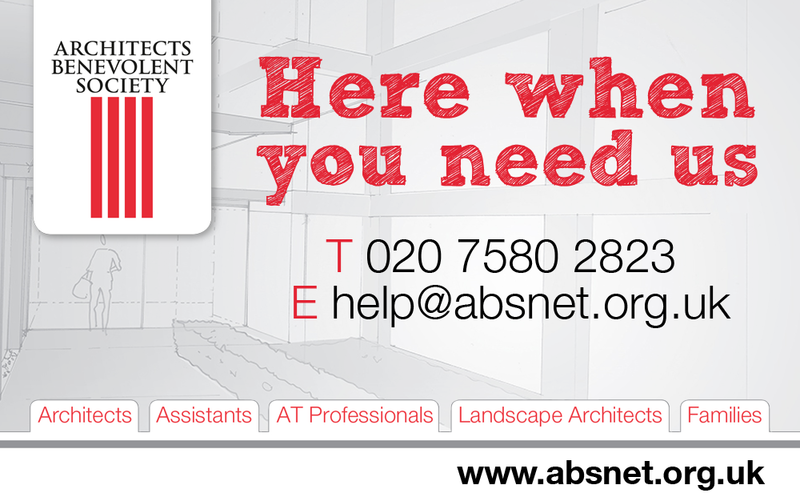 For more information on the support that ABS can offer to landscape professionals, visit absnet.org.uk. Excellent news, to know that Landscape professionals experiencing mental heath issues should be able to get help quickly, from the ABS and Anxiety UK. Such problems can arise at any age or time in professional life. Thank you ABS for setting this up.